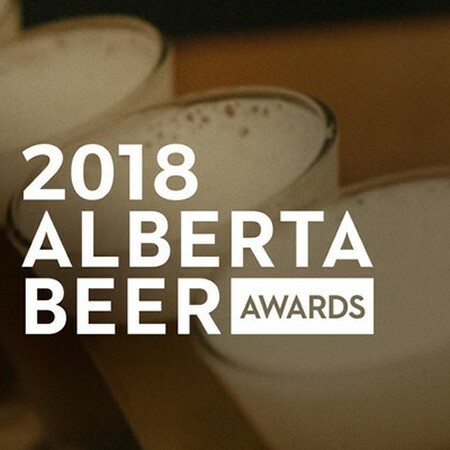 CALGARY, AB – The 1st annual edition of the Alberta Beer Awards took place last night at the Palace Theatre in Calgary, with the gala event also serving as a closing party for the 2nd annual Alberta Craft Brewing Convention. Spearheaded by Jason Foster and Owen Kirkaldy, and hosted by the Alberta Small Brewers Association, the inaugural ABAs featured 66 medals in 22 style categories, plus awards for Best of Show and Brewery of the Year. The winners were selected from a pool of almost 320 beers submitted by 57 Alberta breweries. The full list of winners is posted below. For more details, see Foster’s summary of the event at his blog OnBeer.org.